We all love summer, and with good reason. The days are longer, the weather is beautiful and everything just seems a whole lot more positive. For families, summer means that you can spend time out and about with your children. Rather than being stuck indoors trying to keep them entertained. So, with this in mind, we have put together 5 fantastic family summer activities that you can try out with your little ones, all to enjoy a spot of the glorious sunshine while it lasts. The world is a fascinating place, particularly if you are a child. Summer is a great time to see what bugs, creatures and critters are around. Why not create your kids a checklist that features a number of the bugs which they are likely to find in their local area? You can also pick up a magnifying glass and a jar, which will give them everything that they need to enjoy a touch of nature. Whilst summer is a great time to get outdoors, sometimes they need to head indoors to escape the sunshine. This means that you will need to think about something that they can do indoors instead. Why not combine an indoor activity with a learning one, and arrange for them to learn a musical instrument? There are a real variety of different instruments that they can learn, and they can do this alone or by attending a music lesson. There is no simpler pleasure than building a den outside. It allows the kids to get mucky, get active and enjoy something a little more on the wild side. Building a den does mean that you need to have the materials to hand, but these don’t cost too much and they are easy enough to buy. 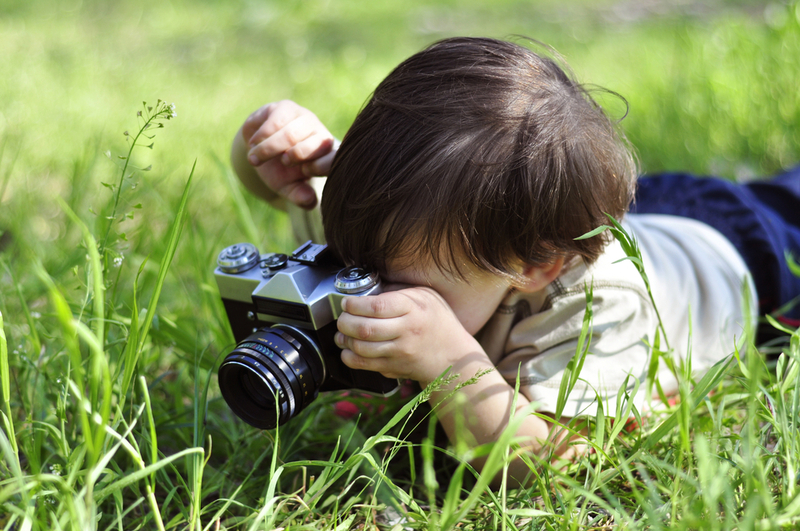 Do you like the idea of having a budding photographer in your family? 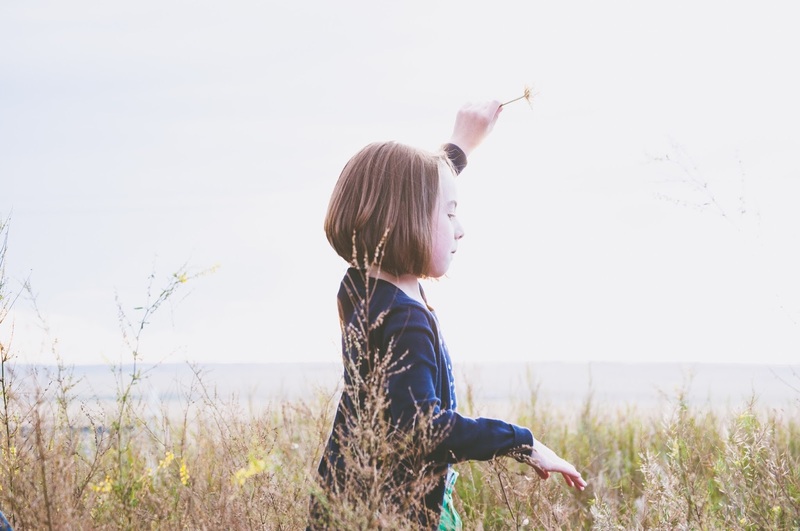 Why not set your kids with the task of taking a few summery photographs? There are lots of things that they can take photos of, including flowers, plants and of course a variety of bugs and birds. You could get them to take various photos throughout the summer and then you could put them all together to create their very own “summer album” that they can then keep! It may sound simple, but sometimes it is the simplest things that your children will enjoy the most. We all love a picnic in the sunshine, so why not plan one of these in for a summer’s day? 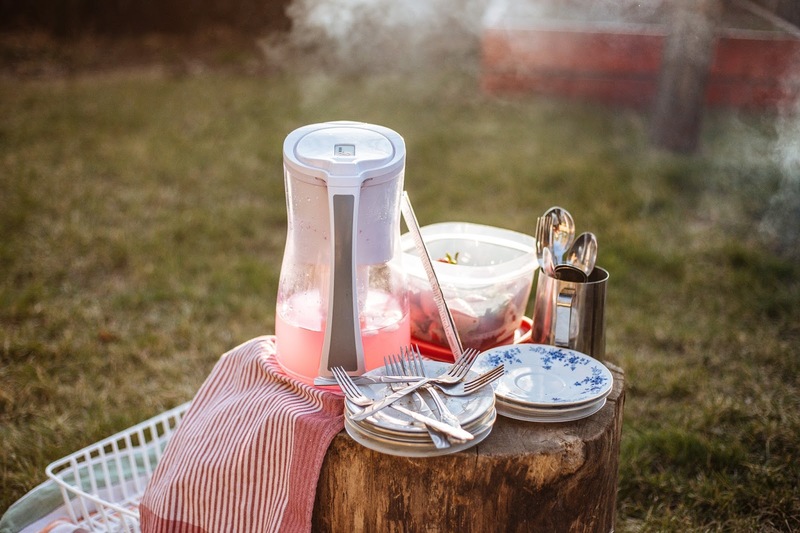 You can get the kids involved helping you to prep the food, and think of any outdoor fun and games that they would like to try whilst they are out in the sunshine. Summer is the perfect time to indulge in a spot of family time. Whether you take a walk, have a picnic, explore nature or simply just enjoy the sunshine, as long as you do it together, you are sure to have the best time!